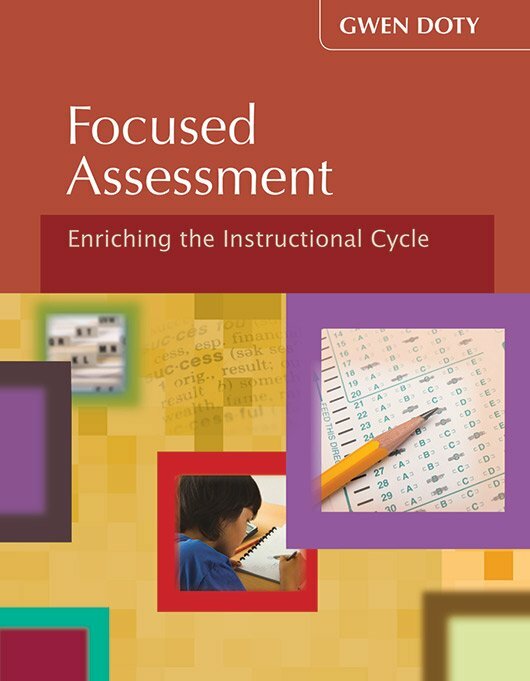 Learn how to create relevant and appropriate assessments throughout the learning cycle so your students will have ample opportunity to show competence in ways that make sense to them and are in accordance with their readiness levels. This model regards assessment as part of a cycle of continuous learning by both teachers and students that results in all students meeting expected standards. Discover how to choose the right assessment format for your students. Learn techniques to check for understanding throughout the instructional cycle. Understand ways to assess at the three levels of learning. Tool 9: When Is an Essay an Appropriate Assessment?